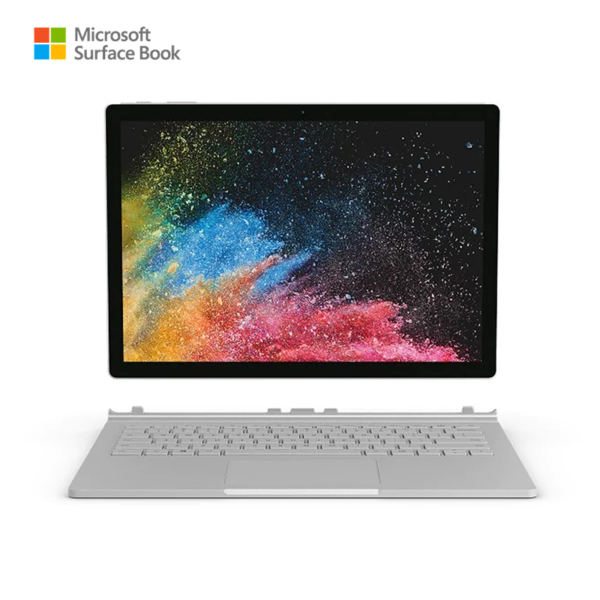 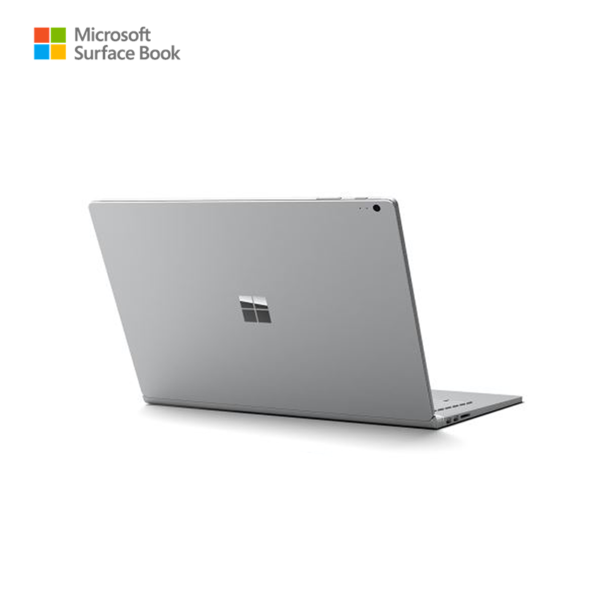 The silver Microsoft 13.5 inch Surface Book Multi-Touch 2-in-1 Notebook is a high-performance laptop/tablet hybrid with power and versatility. 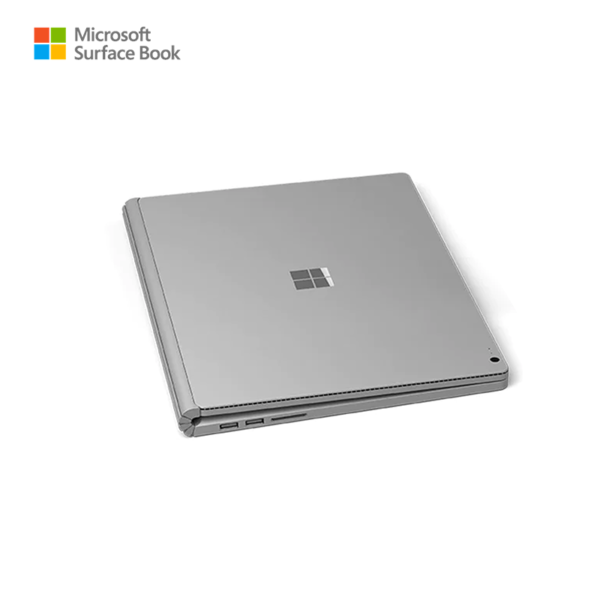 The Surface Book packs an Intel 6th gen dual-core processor into a magnesium casing with a silver finish. 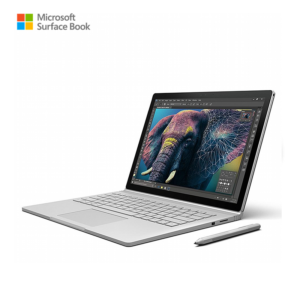 The Surface Book houses a 6th generation Intel Core i5-6300U processor. 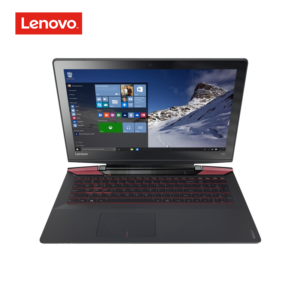 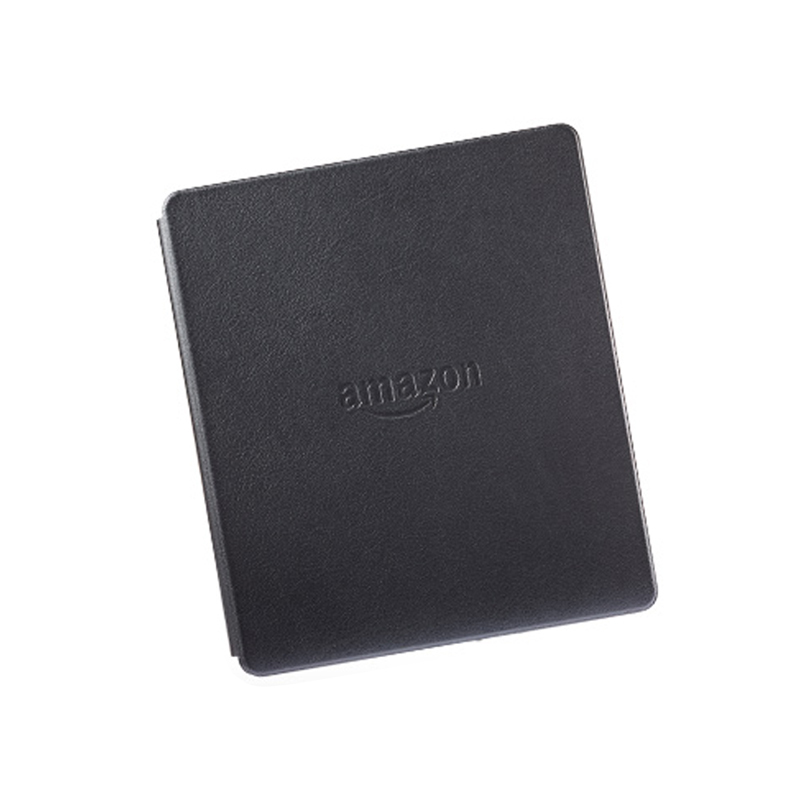 Its dual cores can reach a stock speed of 2.4GHz. 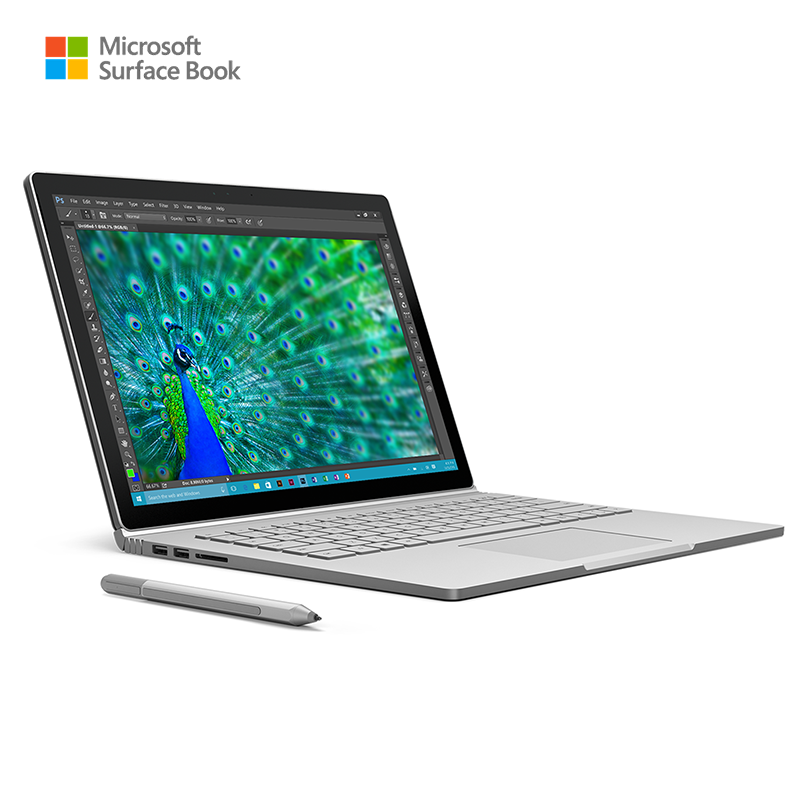 With Intel Turbo Boost Technology 2.0, the Surface Book can reach a max dual-core speed of 3.2 GHz. 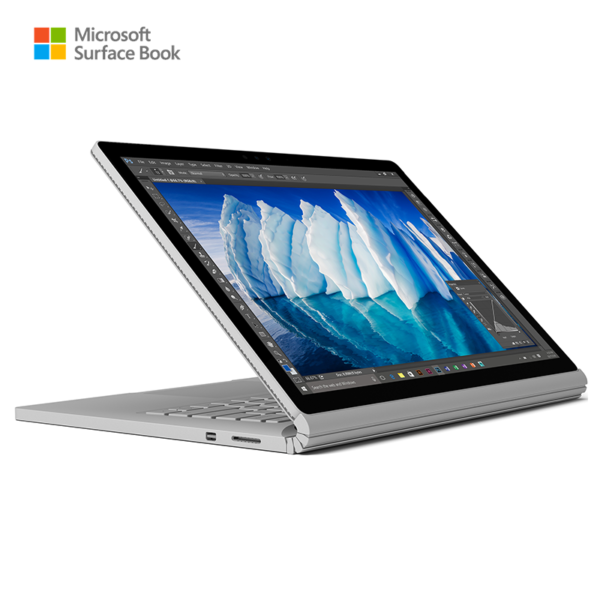 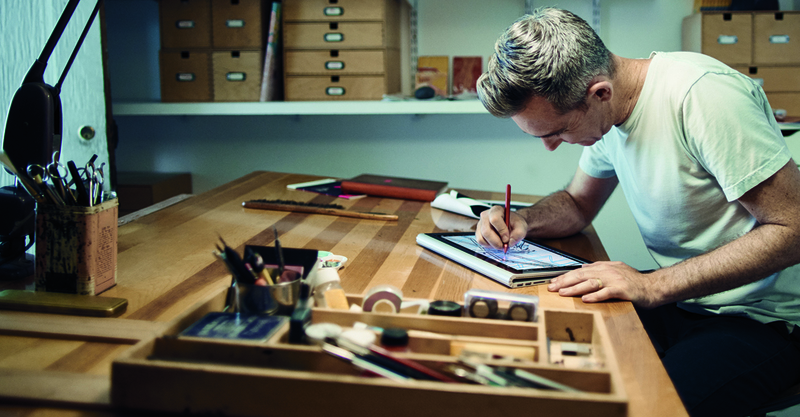 With a dedicated L3 cache and 8GB of RAM, the Surface Book allows you to multitask quickly and efficiently. Featuring a 3000 x 2000 screen resolution (267 ppi), the 13.5 inch PixelSense display provides a high-res, clear viewing experience. 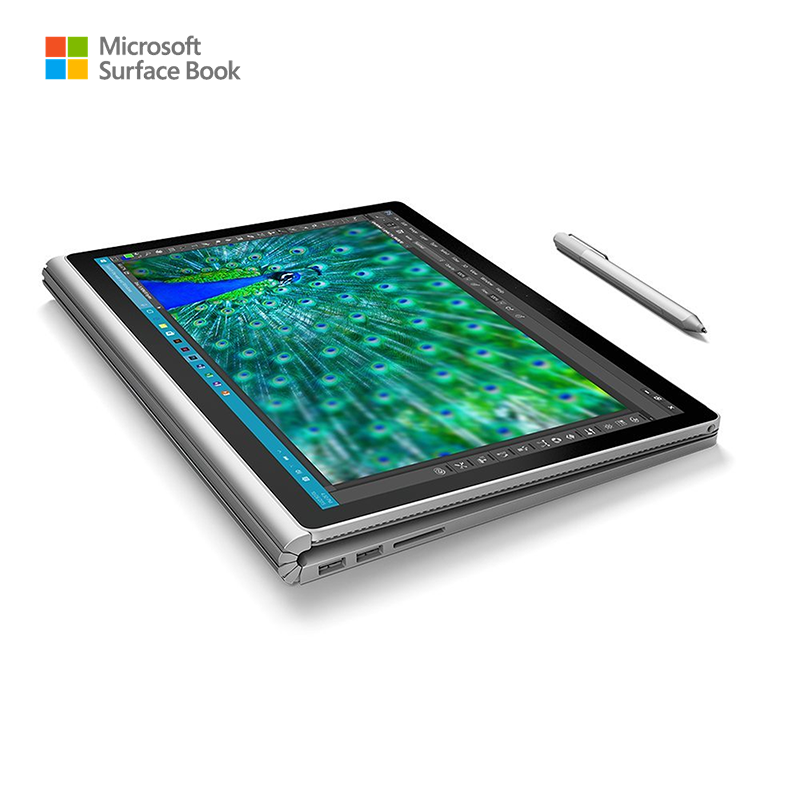 The screen is calibrated for true-to-life colour, high contrast, and low glare. 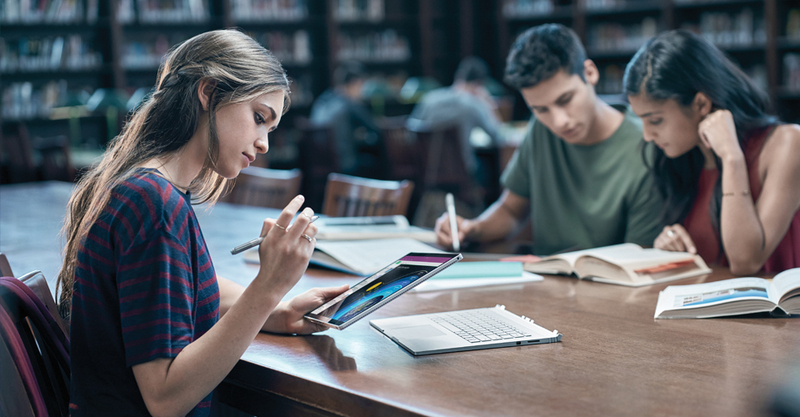 The display is also a touchscreen, so you’ll be able to utilise the multi-touch gestures incorporated into Windows 10 Pro. 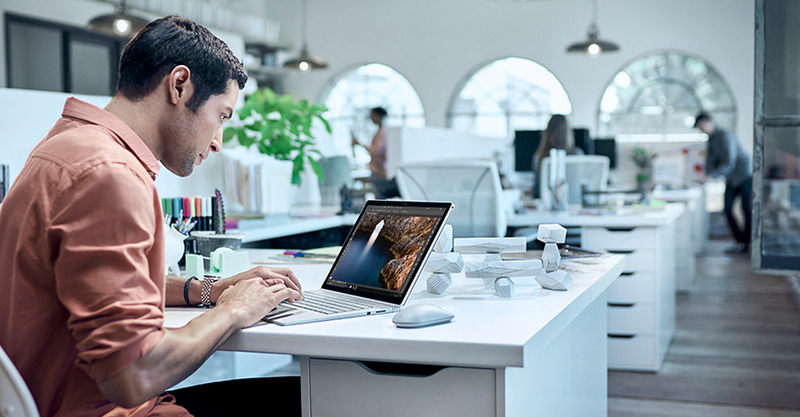 You can also output video to an external display via the mini DisplayPort. 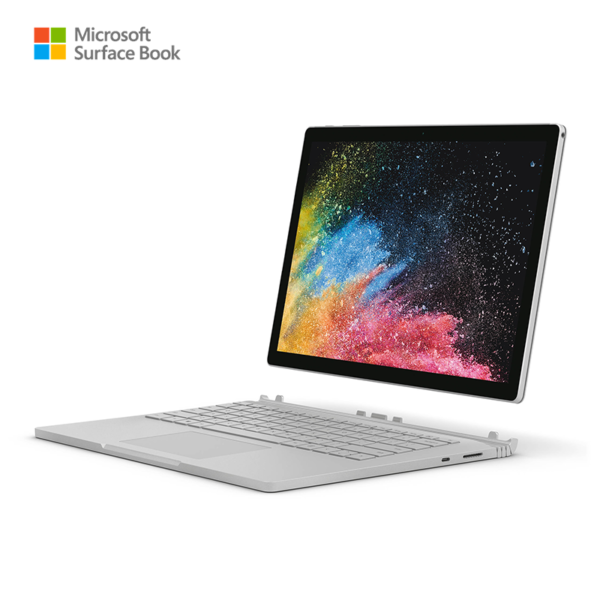 Featuring Intel dual-band 802.11ac Wi-Fi, the Surface Pro 4 delivers faster Internet access, broader coverage, and longer battery life than was available with previous Wi-Fi standards. The Surface Pro 4 is also backwards compatible with 802.11a/b/g/n Wi-Fi networks. 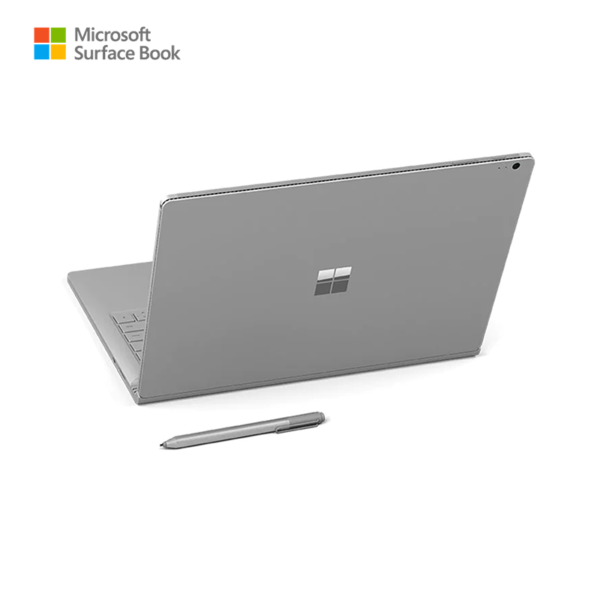 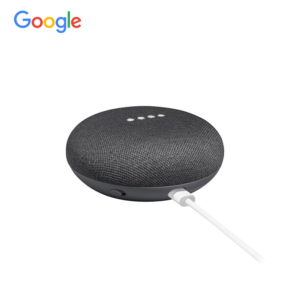 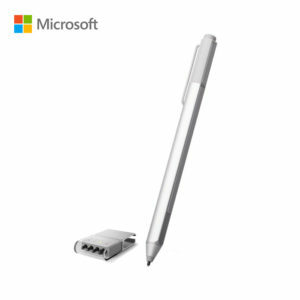 The Surface Pro 4 also comes with Bluetooth 4.0, so you’ll be able to connect wirelessly to Bluetooth-compatible peripherals and accessories.